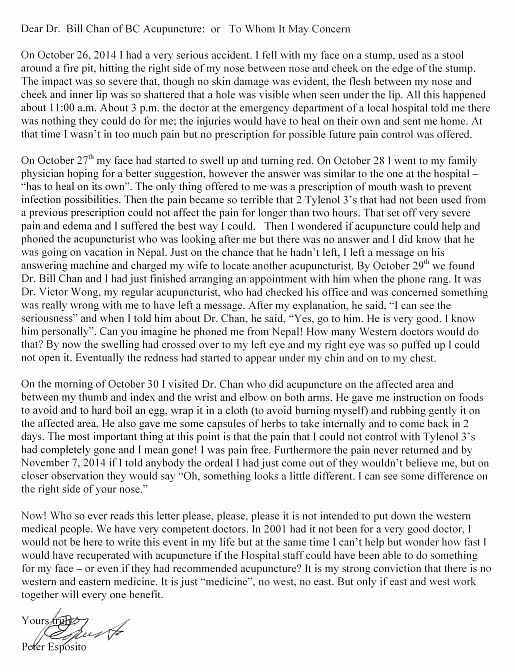 " Dr. Chan is an incredible man! 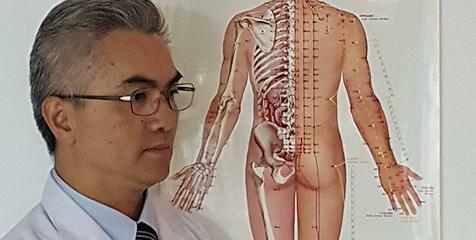 I first went to see him after much research and what appealed to me is that he is registered in both traditional Chinese medicine and Western medicine. I felt I would be in good hands. Our first appointment was long, as he is a tremendous listener, wanting to really know the source of the problem. I found him to be attentive and sincere in his approach. Having spinal problems, with lower back pain, in addition to nerve pain in the legs after surgery, I had a lot going on. After 10 sessions, I felt so much better and as a result went back to work teaching. I continue to go back whenever the pain arises. I simply cannot say enough good things about him. 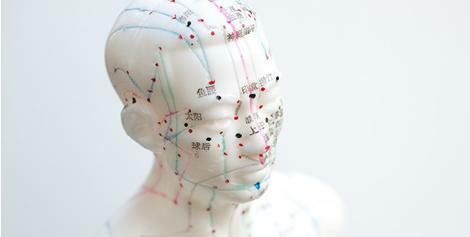 It's worth a try, as drugs do not do what acupuncture can do!"